Need to create a product from scratch? 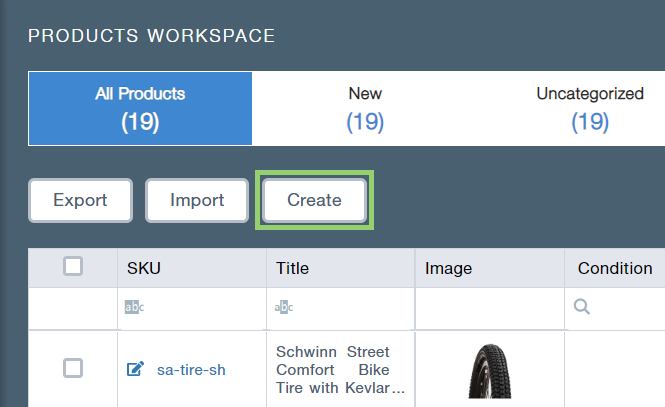 Here's how to use the Products Workspace to manually add an item to your catalog. 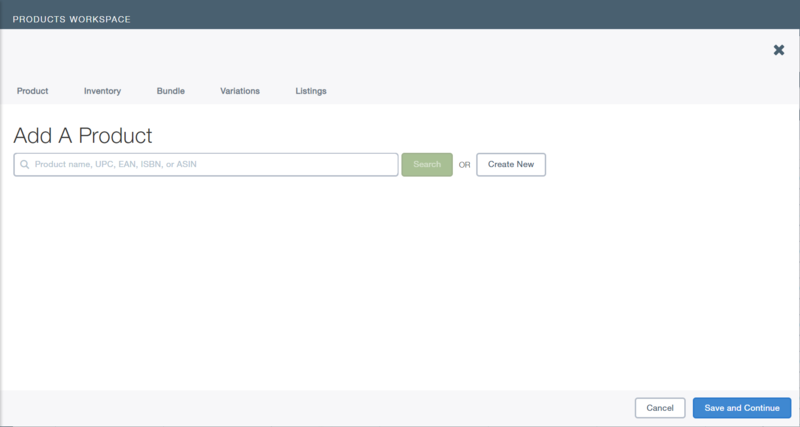 Here's a step-by-step guide to manually adding a product in SellerActive. 1. 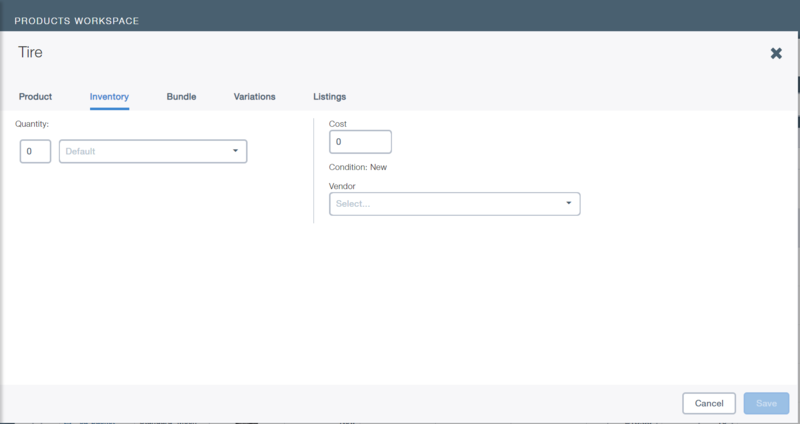 Using the left-side Navigation panel, navigate to Workspaces > Products. You will be directed to the "Add a Product" screen. Here you can search Amazon and Walmart for existing listings, or, if the product does not exist in any catalog, you can build a brand new item from scratch. 3. To create a new product, click "Create New". 4. Next, assign a title and SKU. Doing so will create the product. Once you click "save and continue", you'll be able to enter more product data and set your item up for listing out to marketplaces. 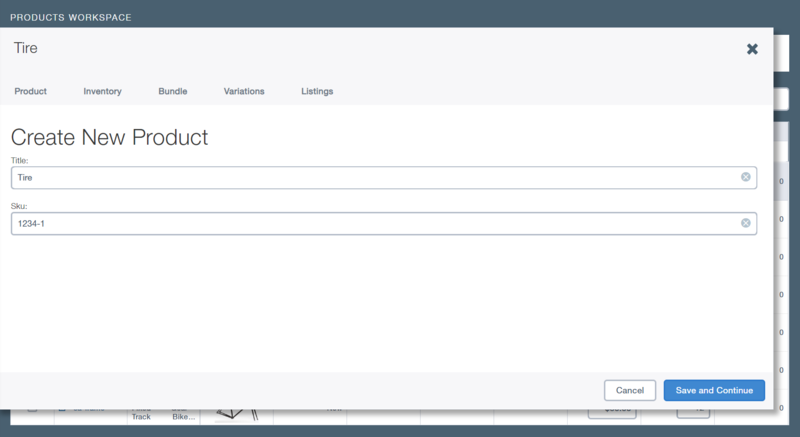 Once the product is created, you will need to enter product data such an its unique product identifier, description, weight, brand, and most importantly, category. It's important to add an Amazon and Walmart category for each new product, because this category information will help you eventually list the product to Amazon and Walmart. 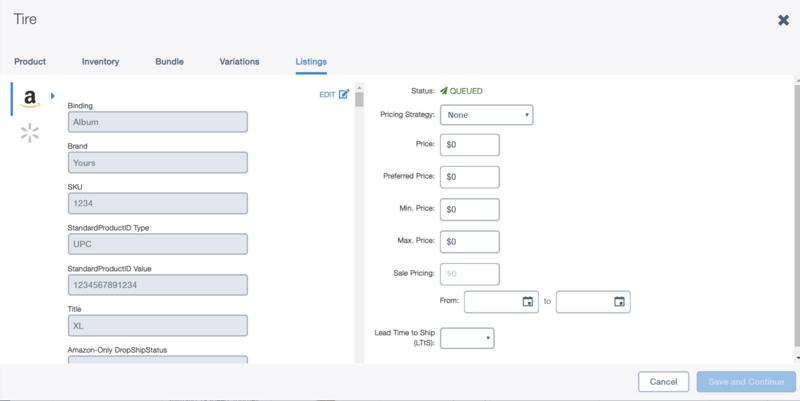 By assigning a category, SellerActive will provide you with additional fields to fill out. These are marketplace-specific fields; anything marked with a red dot is required in order to list to Walmart or Amazon. 6. Next, add additional product information. In the next few tabs, you'll be prompted to add inventory information, as well as bundle and variation information (if applicable). In the final tab, you'll be able to fill out information specific to listing the item on Amazon and Walmart. Here you can add a pricing strategy, and fill in minimum, maximum and sale pricing. Click "Save and Continue", and your product will be queued for listing. Congratulations, your new product has now been manually added to your product catalog. Next, you'll want to list your item. To learn more about how to list, click here.